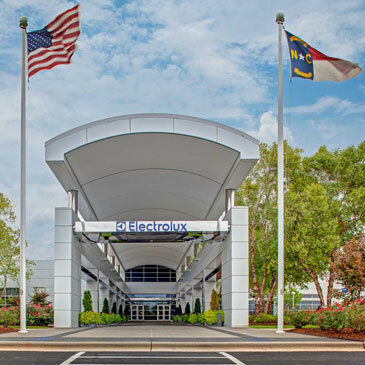 CHARLOTTE, NC, November 20, 2013 – Electrolux Major Appliances North America today named Julie Katigan as Vice President of Human Resources. Katigan will oversee the company’s human resource function for all North American operations, including its nine manufacturing facilities. 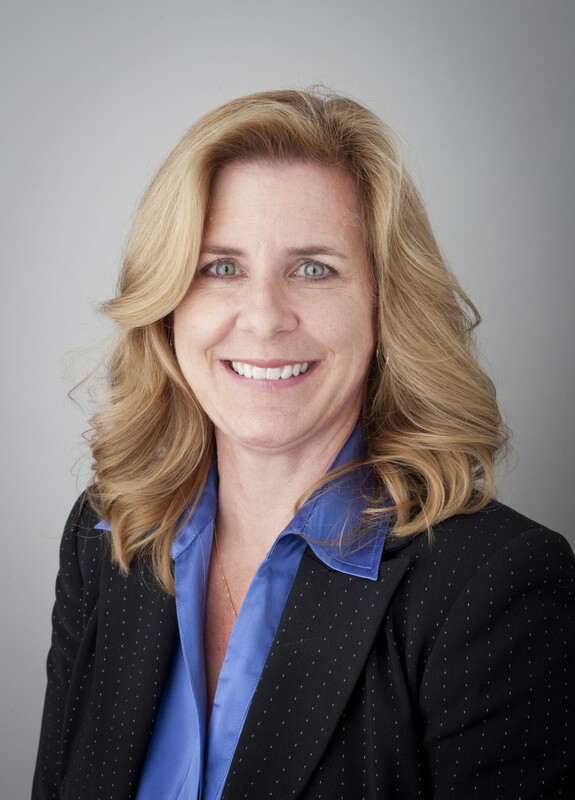 Katigan joins Electrolux from Mead Johnson Nutrition, where she held human resource positions of increasing responsibility since 2004. Her most recent roles have been as the vice president of global talent and learning and as the human resources executive leader for Asia and Europe. 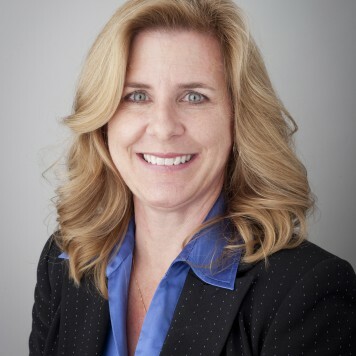 Earlier in her career, Katigan also held several positions at Ford Motor Company and EDS prior to Mead Johnson Nutrition. Katigan received both her bachelor’s degree in English Literature and her master’s degree in Labor and Industrial Relations from Michigan State University.